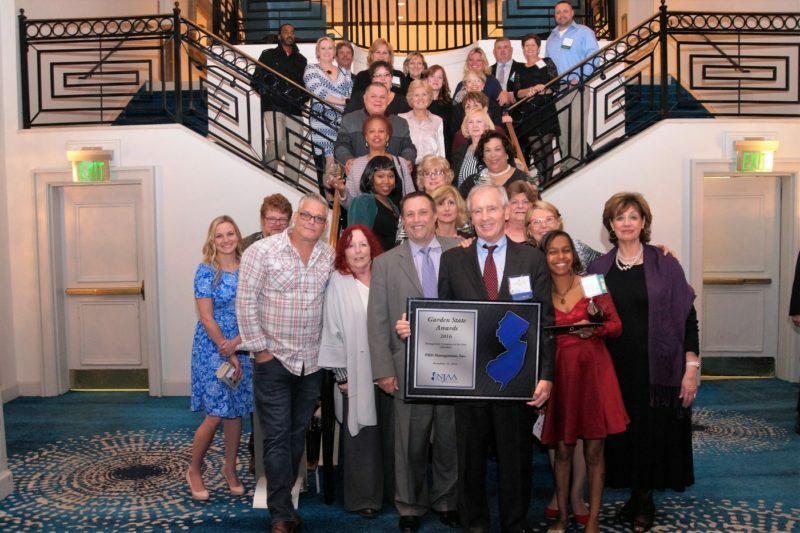 Sterling Properties LLC was among the firms honored this year by the New Jersey Apartment Association. 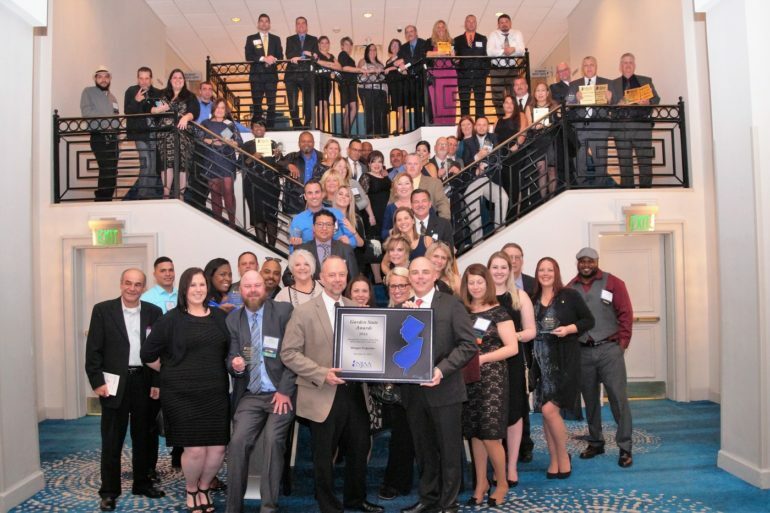 “The caliber of this year’s nominees, finalists and winners truly illustrate the level of professionalism our members bring to New Jersey’s apartment industry,” David Brogan, executive director of NJAA, said in a prepared statement. “Companies like Morgan Properties, Sterling Property Group LLC and PRD Management Inc. not only boast an impressive property portfolio but received fantastic recommendations from their residents, which are weighed heavily in the peer-reviewed evaluation process. A full list of the Garden State Awards of Excellence winners can be found at http://bit.ly/GardenStateAwards2016. 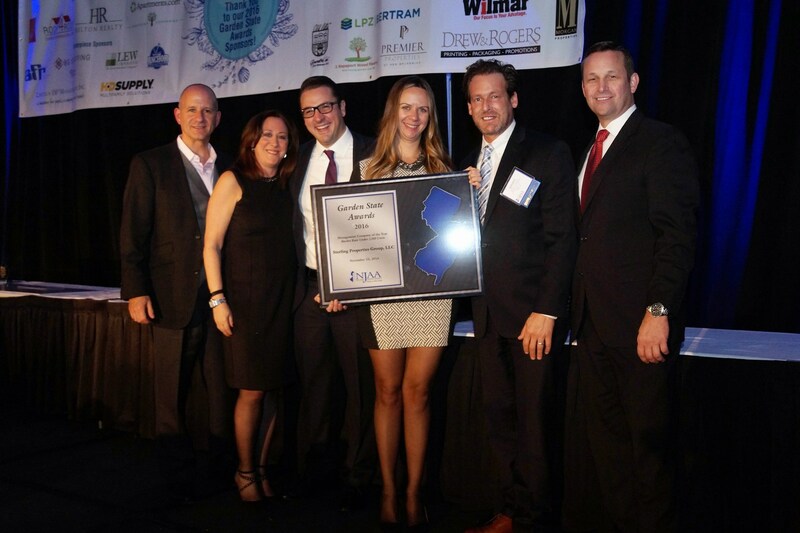 PRD Management was among the firms honored this year by the New Jersey Apartment Association.